For some, the music industry can bring heights of success and for most musicians the dream is to be out there performing on the big stages in front of the most energetic and enthusiastic crowds. All of which have turned up revved and ready to witness you do your thing in the way you do. For that moment you love it, the hard work has paid off and finally everyone loves you for your performance, your passion. But, in that very same moment, the bright lights may not necessarily reflect the reality of your mental state. It is so important to spread the message that it is ok for musicians to open up and speak about such issues and get the help and support they may need. Of course, the music industry is not the only sector where people face mental health issues but, a study from Help Musicians UK found that musicians are three times more likely to experience depression. 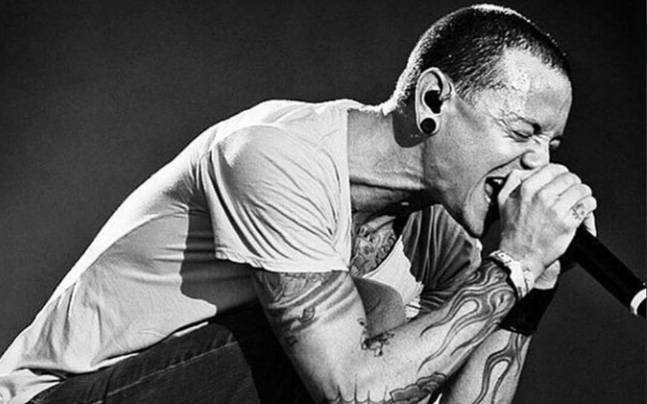 Recent suicides from musicians such as Chester Bennington and Scott Hutchison magnify the severity of the issue and have led to music industry professionals to open up about their struggles. 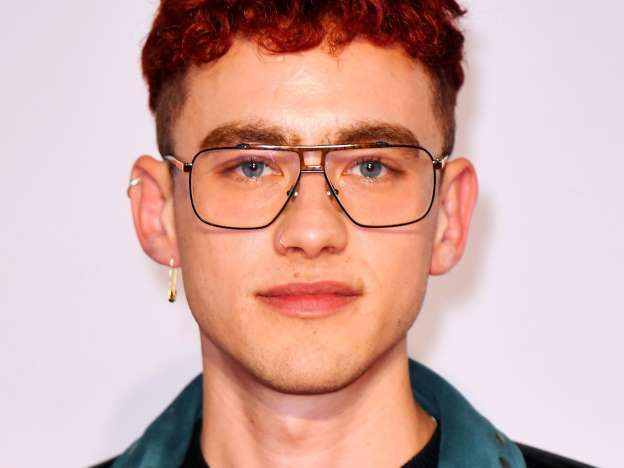 Olly Alexander (Years & Years) is a great example of the benefit of speaking up and talking about struggles with mental health. He has shed an enormous amount of light on the issue which in turn, caused fans to react by sending positive messages of support and then sharing their own personal stories with him and one another. Similarly, Newcastle based band Deep.sleep recently released ‘Drive.’ It conveys a very important message about mental health within the music industry. There is no question that by speaking out about mental health has had an impact as the problem becomes acknowledged and attitudes change. It is simply ok not to be ok, and although there is a long way to go, it is essential that we understand the importance of coming together to ensure that no one feels isolated or alone when struggling with their mental health. Help Musician UK are a fantastic charity dedicated to supporting those in the music industry. If you do feel you need support then do not hesitate to get in contact. Their latest mental health campaign #MusicMindsMatter launched in 2017 and is the charity's commitment to launch a dedicated support line and service for the UK music industry. Music Minds Matter 24/7 support line and service operating 24 hours a day, seven days a week, Music Minds Matter is a support line and service for the whole UK music community.- Call 0808 802 8008. Or visit the website if you need someone to turn to, do not suffer in silence.